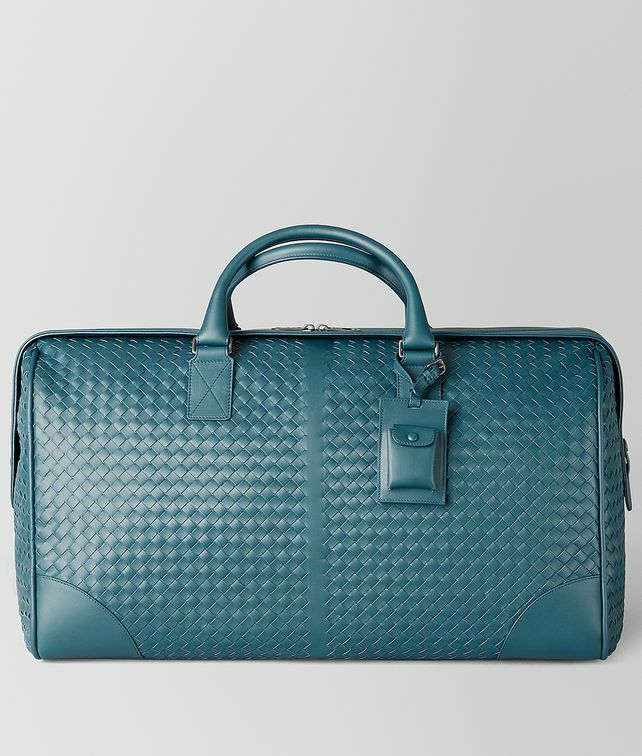 Flawlessly crafted in a mix of smooth and intrecciato VN leather, this elegant duffel bag is designed for exceptional endurance and resistance to wear and tear. The functional style features leather handles and a detachable canvas shoulder strap for comfortable carrying. Finished with two internal pockets, a functional lock, a stylish leather key holder and brunito-finish hardware.